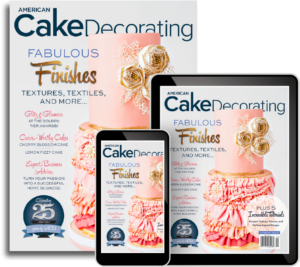 Heather Bradley brings over 15 years of business development experience to American Cake Decorating magazine. 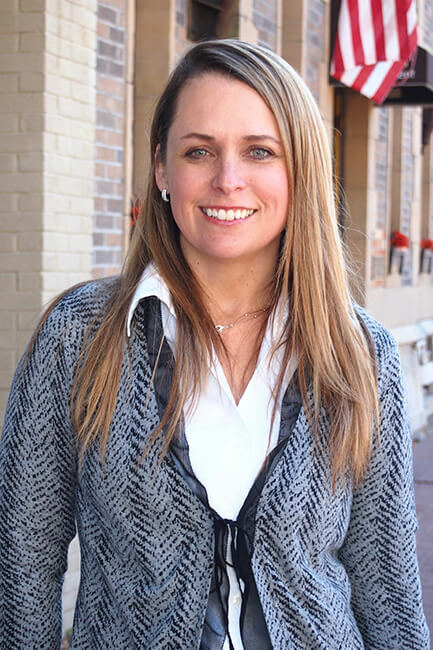 As a former business owner, she understands the many challenges that companies face and has a proven track record of working with her clients to provide custom marketing solutions and the upmost in customer service. In her free time, she is passionate about giving back to the community. She is the co-founder and board president of a nonprofit organization and serves on the board for additional organizations.